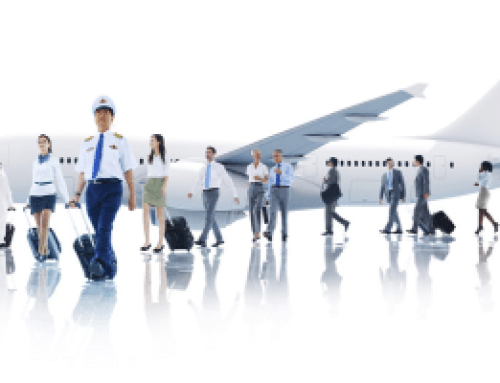 Home/Cabin crew news & Infos/What’s Flying as a Flight Attendant Really Like? 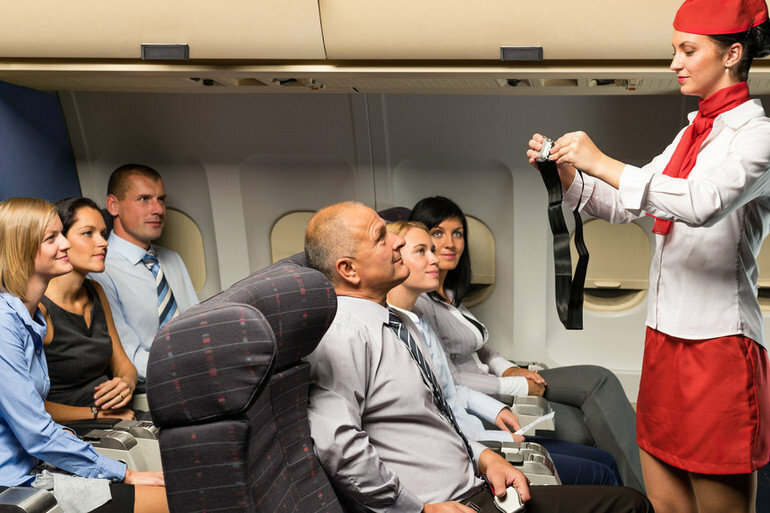 What’s Flying as a Flight Attendant Really looks Like? 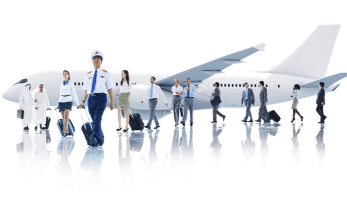 Flying can be one of the most rewarding career choices you could make. It will give you satisfaction within a broad range of experiences simply through the sheer number of people you meet and the number of places you will visit. There is no substitute for what travel can give you. The good, the bad and the ugly of traveling life will be encountered over time, and very likely they will be experiences that are unique to you and to your job. 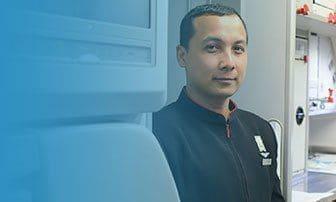 Being a flight attendant will open your eyes to the world. The opportunities will be what you make of them, and there are many of them to experience. If you love people, varied work hours – including weekends and public holidays, living out of a suitcase, and you possess a strange penchant to the smell of Avtur, then flying is for you! Being a flight attendant is like being part of a large family. It allows you to do things like travel around the world, pull up a seat in a bar, restaurant, gym or other meeting place, and talk to another flyer like they were your best friend. The camaraderie of flying is fantastic, and possibly one of the best things about the job. Because flying is a big family and your world becomes very small in distance/time measure, your code of conduct will be observed. This means that if you aren’t who you seem to be, your duplicity will be spotted eventually, and your reputation will spread quicker than the bush telegraph. Similarly, if you are genuine, hard working and a positive person, you will be in good position to get along with many people, and you will achieve much in your flying career.